Joe went to be with his Savior, Jesus, on Sunday, January 13, 2019. Preceded in death by parents, John and Ellen; and brother, John. 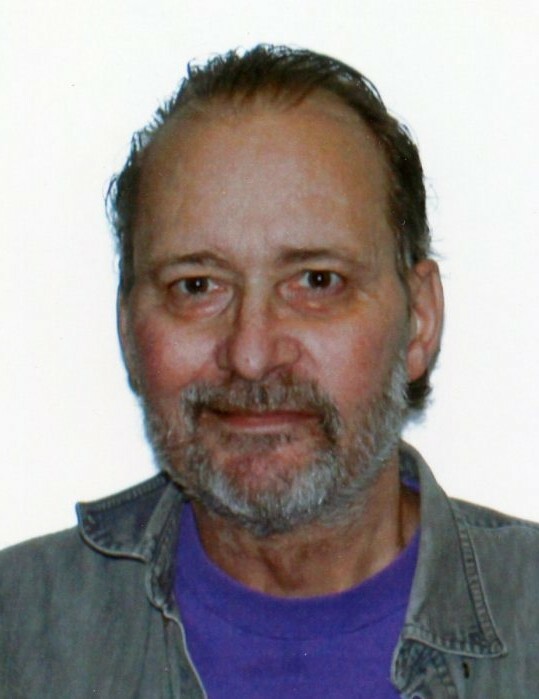 Survived by his loving wife of 23 years, Karla (nee Andersen); siblings, Jim (Lori), Cynthia (William) Turcott, and Candace; as well as many other loving family and cherished friends. Visitation 1-4 PM, Saturday, January 26, 2019 at Kok Funeral Home, 7676 80th St. S., Cottage Grove, MN, 55016. Celebration of Life 11 AM, Monday, January 28, 2019 at Crossroads Church, 7955 Ivystone Ave. S., Cottage Grove, MN, 55016. Memorials are welcome to Leukemia and Lymphoma Society or Animal Ark of Hastings.